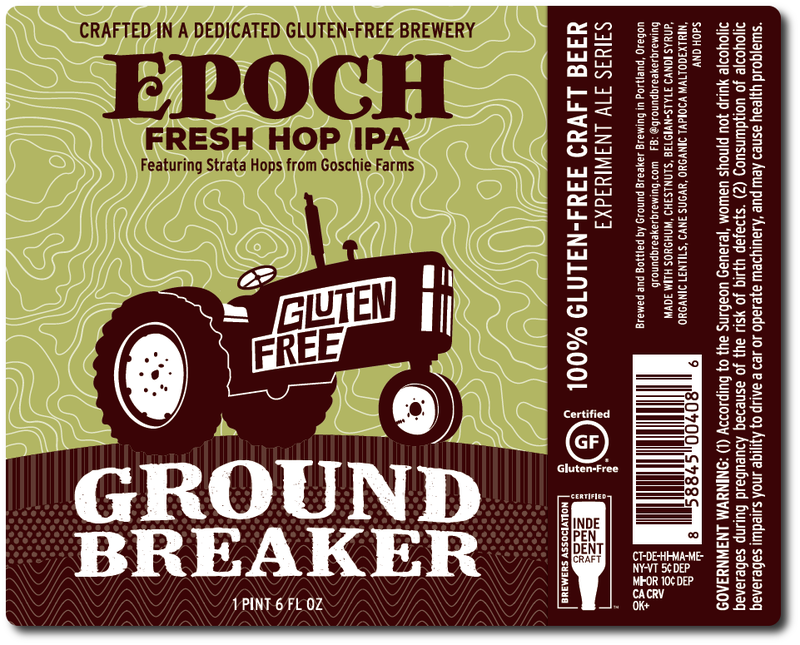 Portland, Oregon-based Ground Breaker Brewing, the first 100% dedicated gluten-free brewery in the United States, has captured its first World Beer Cup award at the 2018 awards ceremony. 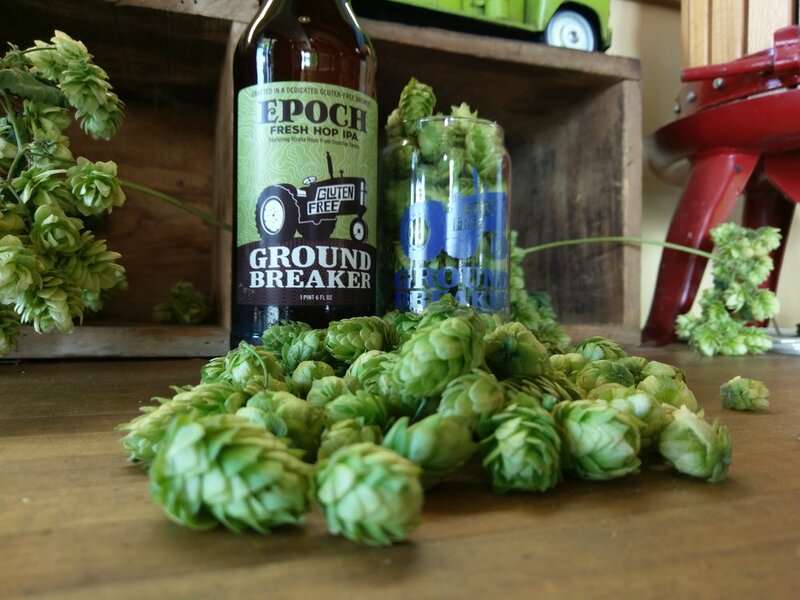 Ground Breaker’s IPA No. 5 won the the Silver award in the Gluten-Free beer category. Awards were given in 101 beer-style categories during the World Beer Cup award ceremony on May 3, 2018 at Music City Center in Nashville, Tenn.
With the addition of another 15 barrel unitank by the end of May, Ground Breaker will be producing more IPA No. 5 than ever. “With the establishment of our Colorado market, the demand for IPA No. 5, especially in cans, is higher than ever,” said Neumeister. With a World Beer Cup medal to its name, the consumer’s desire for IPA No. 5 will continue to climb. World Beer Cup winners were selected by an international panel of 295 beer judges from 33 countries, 72 percent of whom were from outside the United States. Widely regarded as the “Olympics of Beer,” the World Beer Cup saw an impressive field of 8,234 entries from 2,515 breweries in 66 countries—the largest competition to date. Presented by the Brewers Association, the World Beer Cup has been held biennially since 1996, to celebrate the art and science of brewing by recognizing outstanding achievement.